Though overall the two-wheeler industry saw a slowing trend, some manufactures reported strong sales. Here’s a gist from the industry. Hero MotoCorp sold a total of 4,87,545 units in July 2013, up by 0.7% from 4,84,217 units in July 2012. The company recently launched operations in Kenya, Burkina Faso and Ivory Coast and propose to commence operations in Peru in August 2013. 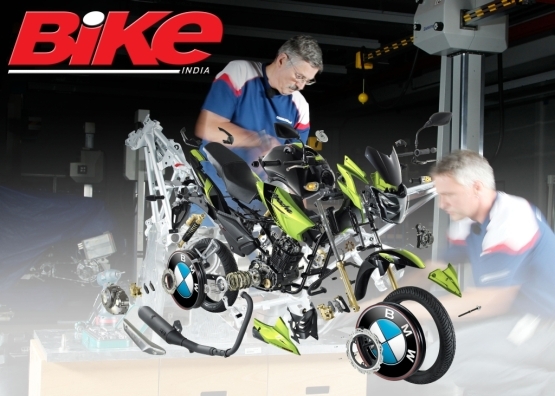 The company also announced an investment of Rs 152 crores ($ 25 million) for a stake of 49.2% in its US-based partner Erik Buell Racing. 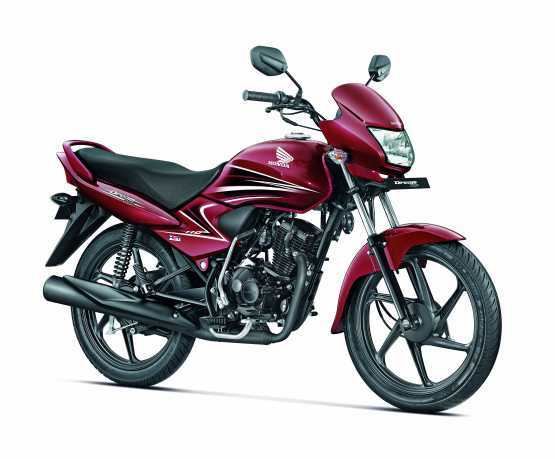 Honda Motorcycle and Scooter India (HMSI) clocked a total of 2,87,177 units in July 2013, its highest monthly sales ever. Of this, motorcycle sales were 1,47,635 units (up by 35%) and scooter sales were 1,39,542 units (up by 8%). For April-July 2013, motorcycle sales rose by nearly 24% while scooter sales were up by 9.6%. HMSI now occupies the second position overall (domestic sales plus exports) and has a domestic market share of 24%. 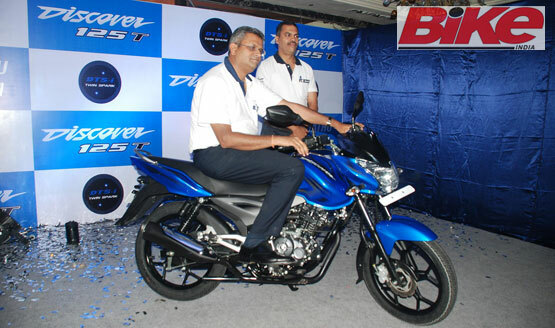 Bajaj Auto sold a total of 2,46,828 motorcycles in July 2013, down by 20% from 3,08,858 in July 2012. For April-July 2013, motorcycle sales fell to 11,06,878 units, 14% lower than 12,91,481 units in the same period last year. TVS Motor recorded total sales of 1,46,671 units in July 2013, down by 7.1% from 1,57,954 units in July 2012. Within this, motorcycle sales were up by 8% to 57,886 units from 53,355 units, and scooter sales were down by 9.7% to 36,900 units from 40,895 units. Exports grew to 20,140 units from 17,092 units in July 2012. Yamaha Motor India reported a growth of 57% in sales during July 2013 as compared to the corresponding period last year. The company sold 37,494 units in July 2013 as against 27,858 units sold in July last year in the domestic market thereby registering a domestic sales growth of 35%. In the Export markets the company sold 20,657 units in July 2013 as compared to 9,135 units in the same month last year achieving a growth of 126%. The overall sales stood at 58,151 units in July 2013 while 36,993 units were sold in July 2012, thereby registering a 57% overall growth.